Hey, lovelies! I hope you are enjoying your weekend. 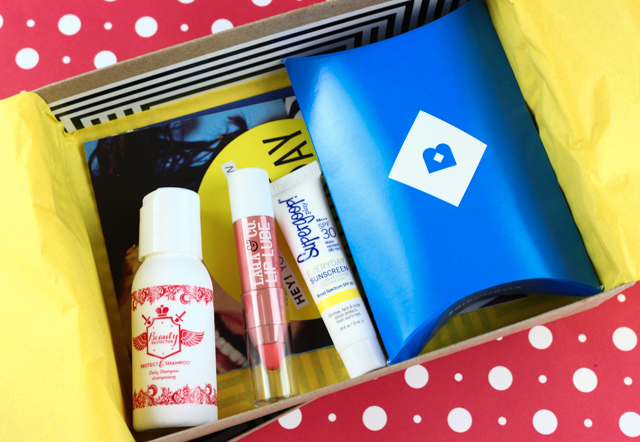 Today, I am going to be sharing with you all what I received in my May Birchbox. 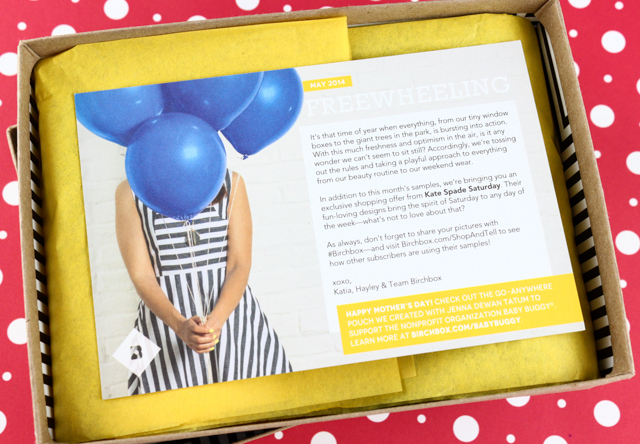 The theme for this month is "Freewheeling". 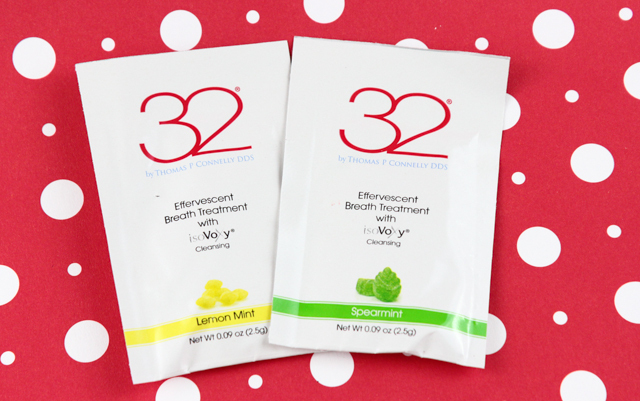 Our boxes were curated with products that take a playful and carefree approach to our beauty routine. Fun! My May Birchbox was really fun to go through. Along with these products, my box also contained a super generous coupon for $25 off a Kate Spade Saturday purchase. For just $10, I received about $25 worth of products-sweet. I was happy with everything, but the LAQA & CO. 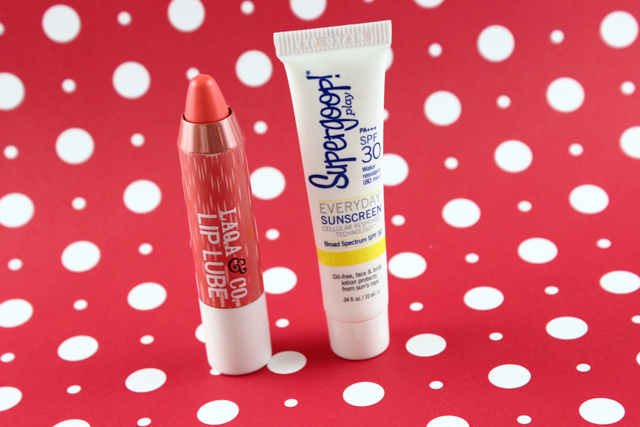 Lip Lube Pencil was my favorite item in the box, hands down. I can't wait to see what Birchbox has in store for June! What did you all receive in your May Birchboxes? I love the lip pencil, Vicki! It's such a pretty color!